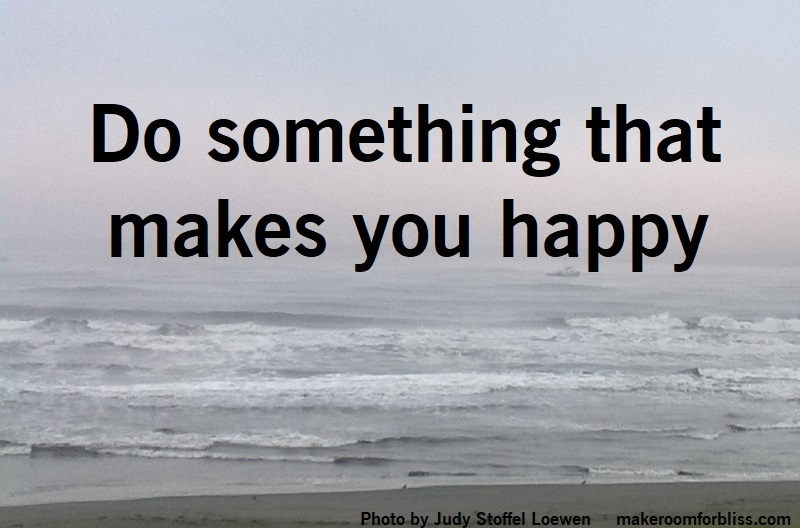 Do something today, and every day, for no other reason than it makes you happy. This is part of self-care. It doesn’t have to be expensive or take a long time; it could be as simple as sitting in silence staring out the window for two minutes. Whatever it is, just do it.